I do not work for Scentsy I am just like you guys. I noticed this freebie and decided to share and apply for myself. Comment on the ladies post and then DM her your address. This sounds good. Just ordered a sample thank yourebeccarowelot for sharing this freebie. You don't comment on here!! You have to click through to the site and comment on instagram. 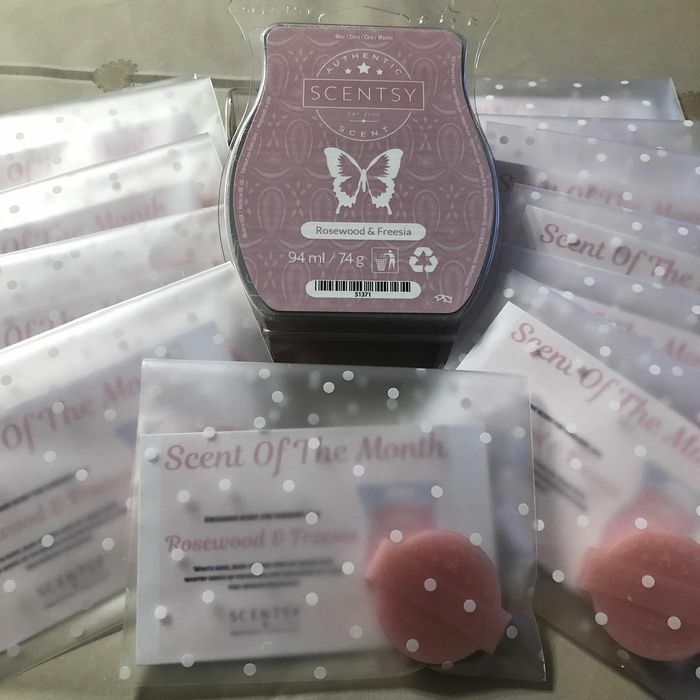 This is a Scentsy seller is this allowed?